Bright and Clean and just waiting for you! 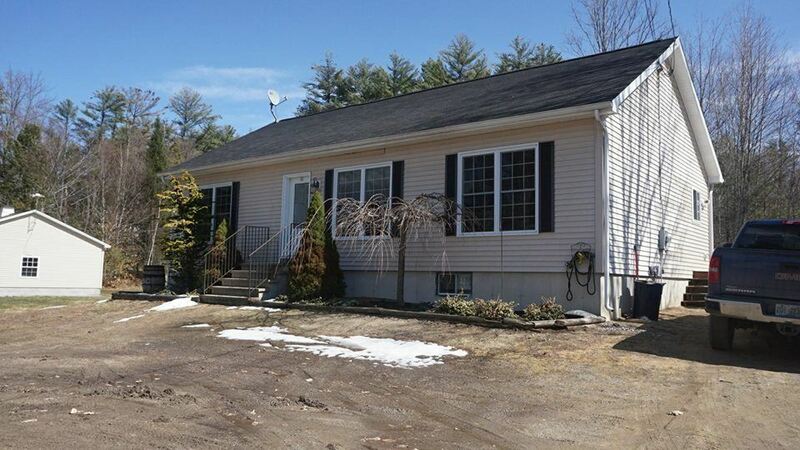 Freshly painted 3 Bedroom Ranch with two full bathrooms only 14 years old! Master bedroom with a full bathroom, Eat-in Kitchen, mudroom with laundry. Large .41 acre corner lot, large deck off back, large open basement for plenty of storage with potential for additional living space if you chose. Shell Camp Association is only $36 a year and has two beaches and a boat dock available so you can truly enjoy the warmer months nearby!